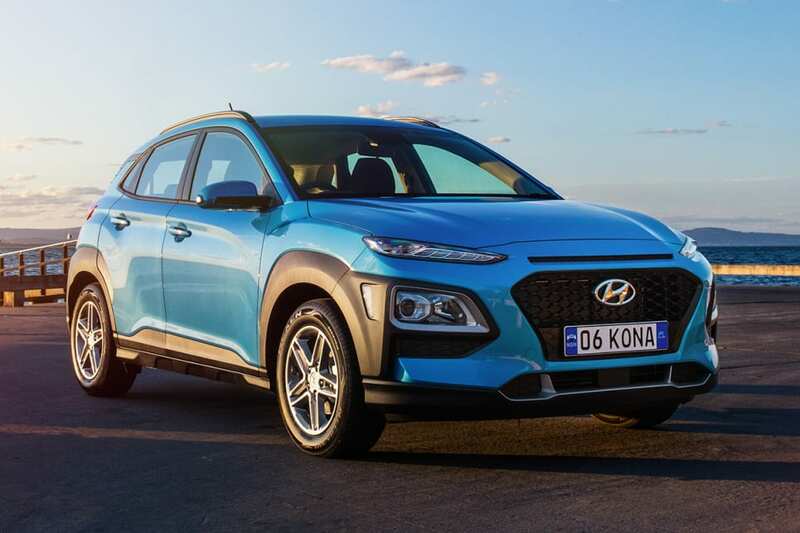 Hyundai, the South Korean automobile manufacturer, is all set to launch its new SUV Hyundai Kona Electric in India by the middle of next year. The car was unveiled for the first time in June 2017. The company has now released the first teaser for the Hyundai Kona electric version ahead of its global debut. The design of the car is its main USP. The Hyundai Kona exhibits roof rails and body cladding. On the front side, it equips full LED lights with headlamps at the edge of the bumpers. The bumper lip of the car also features the fog lamps. The car will be the company’s smallest SUV, measuring 4165 mm in length and 1800 mm in width. This is the only SUV car with its width measurement including the wing mirrors. The car will come with 16-inch alloy wheels, and daytime running lights (DRL) above the LED lights with auto-sensing headlamps. 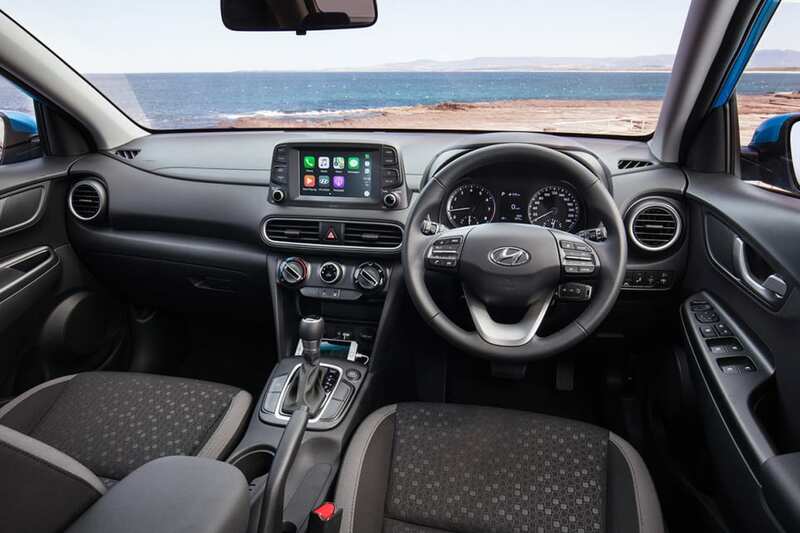 The Kona has some similarity with Hyundai i20. The car is a monocoque design and is a front wheel drive vehicle. It also has LED tail lamps along with LED daytime running lights (DRL). The car has a 7-inch touchscreen infotainment option with 4 front and rear speakers. It also has an inbuilt camera system which assists you while reversing. The interior is made up of plastic material starting from dashboard followed by the door panels. It has an automatic powerful air conditioner which ensures a cool environment inside the vehicle. The car also features wireless charging battery system. Kona has a 4-door lock manual seat control system. The car has enough knee space and headroom for the passengers, along with a good amount of boot space. It has a reclining rear seat along with rear AC vents to make the ride a lot more comfortable for both the driver as well as the passengers. The comfort for the driver will be enhanced with seat height adjustment feature and the availability of cup holders at the centre console. The Kona is available in both petrol and diesel variants. The petrol variant of Kona will feature a 1.4-litre 4-cylinder engine that will deliver a power of 120PS. While the diesel version will be available in 1.4L and 1.6L engine variants. The Hyundai Kona has 4 inline cylinders which make 90 bhp maximum power with 230 Nm maximum torque. It will feature a 6-speed automatic manual gearbox, while the top petrol variants can be expected to come with the 4-speed automatic transmission system. The all-new premium SUV has lots of safety features like 6 airbags in front & rear side and ABS with EBD. It also features auto child lock system along with sensor locking system. The four-disc brakes along with immobiliser enhance the safety. The Kona also features a rear active safety pack. Hyundai Kona is expected to launch with a competitive price, somewhere around Rs 10 lakhs. Considering the features, it is expected to get a lot of takers and might soon become a leader of its segment. You can check out the list of features at Autoportal.com.